Humidifiers can help make your home feel warmer, which means you won't need to rely as much on your heating system. You can use less energy during the colder months of the year when you invest in a home humidifier. Because of this, you'll also save money on your utility bills! There are many materials in your home, furniture, and accessories that can become damaged due to dry air. Items like wood floors and furnishings, walls, paint, and art can all become damaged, warped, and cracked when the air in a home is too dry. Other items, like electronics, can be damaged when there is too much moisture in the home. A home humidifier will help you maintain an appropriate level of moisture in your home, helping to preserve these and other materials. Do you suffer from dry skin, allergies, or asthma? If you do, then dry air can make your symptoms even worse. You should feel totally comfortable when you're at home, and a humidifier can help. With more moisture in the air, you won't have to worry about symptoms being intensified by a dry environment. Low-humidity environments can make it easier for viruses to spread. This means you might be more likely to catch a cold or the flu or develop respiratory issues if your home has low humidity levels. You can prevent this with a home humidifier. You'll be able to breathe easier your home has the right levels of humidity! 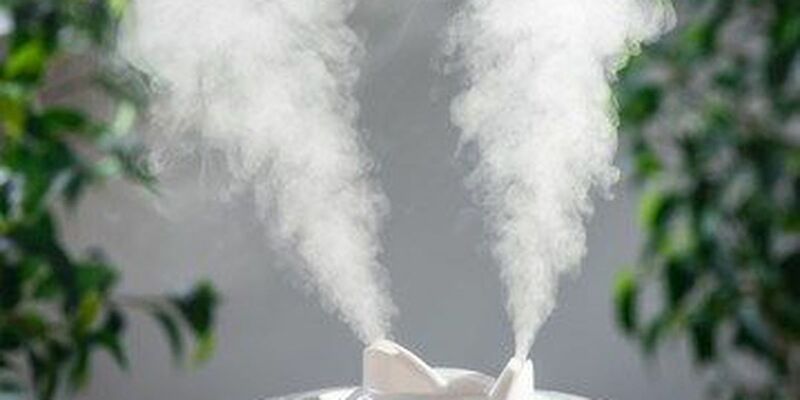 You can learn more about the benefits of home humidifiers by contacting the friendly professionals here at B & J Refrigeration. Call us at (520) 308-6722 for information about our Tucson refrigeration home humidifier services. ?